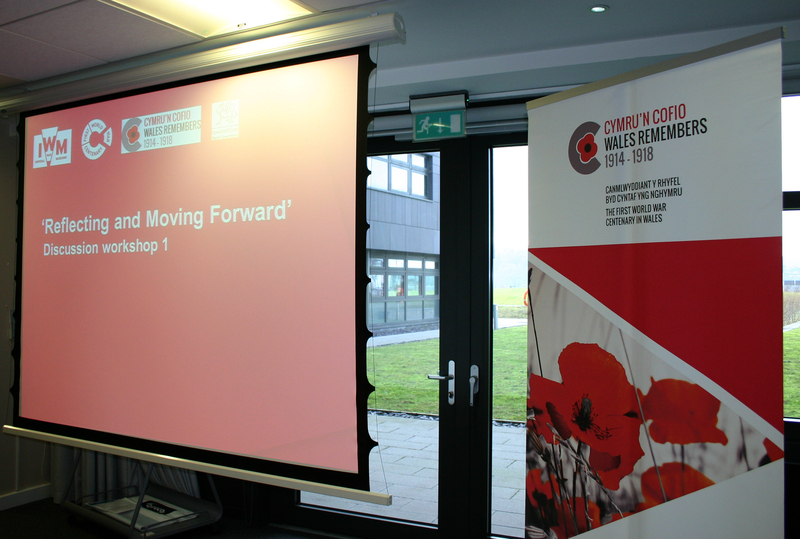 The Welsh Government would like to thank those who attended and contributed to the First World War Centenary Partnership Days which were held with Imperial War Museums on 22 and 23 January at Llandudno and Cardiff respectively. Feedback on the events has been extremely positive. Imperial War Museums have created a Key Findings document from both venues and these can be found on the FWWC Partnership Website. We will be looking at the possibility of holding similar events next year. The Cymru’n Cofio Wales Remembers 1914-1918 website is managed by People’s Collection Wales and provides information on events, projects, news and signposting services for activities of Welsh interest. 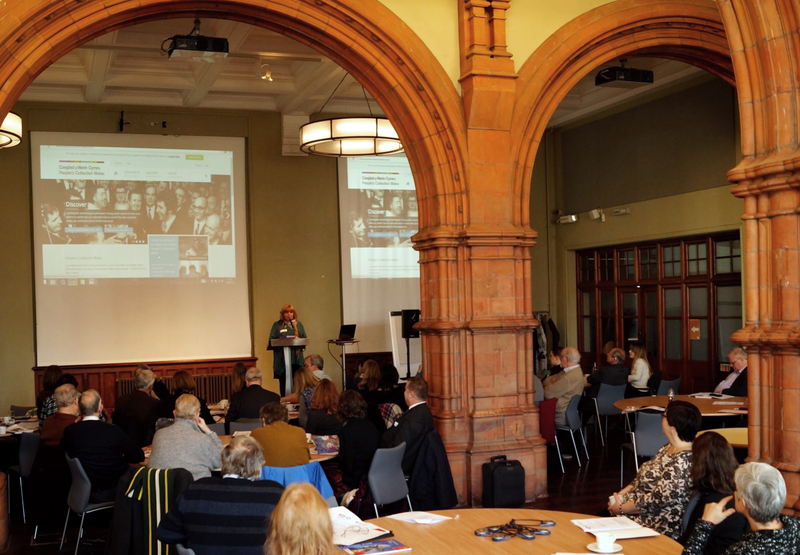 Over the coming months and years, the site will reflect how the people of Wales will commemorate this important centenary in Wales and beyond, through information provided by individuals, communities and organisations. Twitter and Facebook accounts are also in place. See below for information on some of the topics discussed during the events, which include the secondary school grant funding for First World War commemorations, cadw’s grants for war memorials and a link to our Partners page which contains details on many of the organisations present at the events.